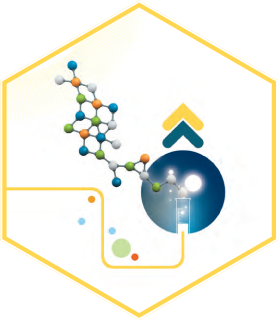 Suven Life Sciences, in the business of Contract Research And Manufacturing Services (CRAMS), catering to the needs of global Life Science Industry, is committed to provide customers with products fulfilling customer's needs and expectations. Suven's 'CRAMS' provides Innovative process research and development, supplies to clinical trials, rapid response pilot scale manufacture, dedicated commercial manufacturing on an exclusive basis. 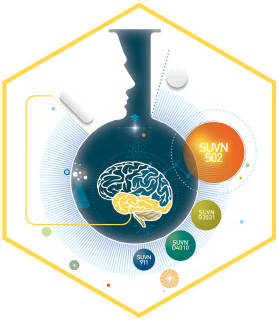 Suven Life Sciences provides wide range of Drug Discovery and Development Support Services to global Pharma and Biotech companies. Suven has state-of-art facilities with highly qualified & experienced team of scientists. 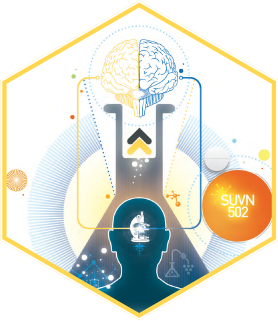 Suven discovery research is focused on discovering and developing new chemical entities (NCEs), which are best in class central nervous system therapies for the treatment of a diverse range of disorders. Suven formulation development center is equipped with State-of-the Art Infrastructure in 110,000 Sft. Facilities for Product Development, Technology Development, Analytical, cGMP Compliant Pilot / Small scale Manufacturing. Best management award for the outstanding contribution in maintenance of industrial relations, labour welfare and productivity.